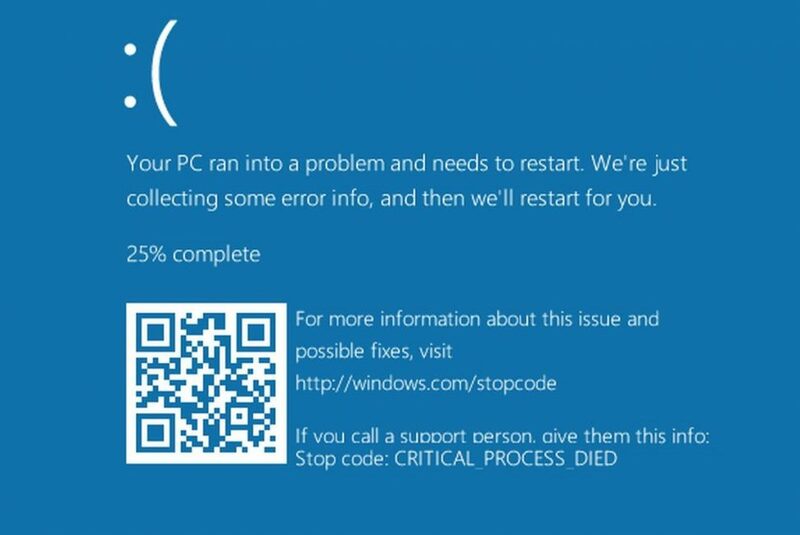 With the release of Windows 10, many users reported nvlddmkm.sys bsod error on Windows 10. The VIDEO-TDR-FAILURE (nvlddmkm.sys) blue screen error appears once your Nvidia graphic driver fails because of overload. We have posted a workaround to fix this error. Follow the steps below. 1) From the sign-in screen, hold the Shift key down while you select Power >Restart. 2) After your PC restarts to the Choose an option screen, select Troubleshoot > Advanced options > Startup Settings > Restart. 3) After your PC restarts, you’ll see a list of options. Select 4 or F4 to start your PC in Safe Mode. 4) Go to Device Manager> Display adapters and select your NVIDIA graphics driver. 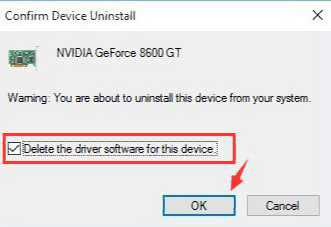 5) Right click on your NVIDIA graphics driver and click Uninstall. When prompted to confirm the uninstall, check Delete the driver software for this device option. Then press OK.
6) Now download the latest version of your NVIDIA graphics driver and install them. After the successful installation, reboot your computer. 7) Now go to C:\Windows\System32\Drivers and search for file name nvlddmkm.sys. Right click to Rename it as nvlddmkm.sys.old. Click Yes on the warning message. 8) Now go to NVIDIA directory (usually in C:\Nvidia or C:\drvvganVidia) and find the file nvlddmkm.sy_ file and Paste it to in C:\ drive. 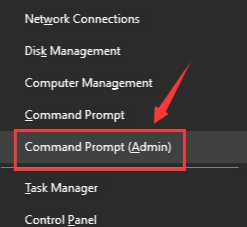 9) Press Windows key + X and click Command Prompt (Admin). 11) Go to C:\ drive again and copy nvlddmkm.sys and paste it into the C:\Windows\System32\Drivers folder. 12) Finally, reboot your computer again and check if the error is fixed or not. Hopefully, this workaround will work for you. Also, avoid drivers from Windows Update. You can disable or block driver downloads from Windows Update. Read here for more details. Download the latest Nvidia graphic drivers from the link below. zRoagE This excellent website definitely has all the information and facts I wanted concerning this subject and didn at know who to ask.